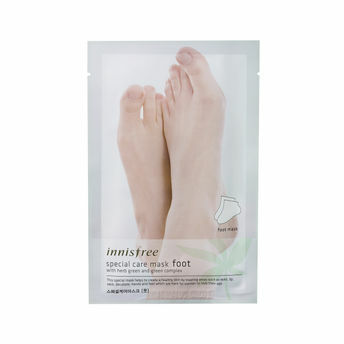 Get those super-soft feet with the Innisfree Special Care Mask - Foot. This is a special treatment mask that enhances elasticity of the skin and deeply moisturizes it. Has seven natural herbal extracts adds vitality to the skin. Explore the entire range of Foot Care available on Nykaa. 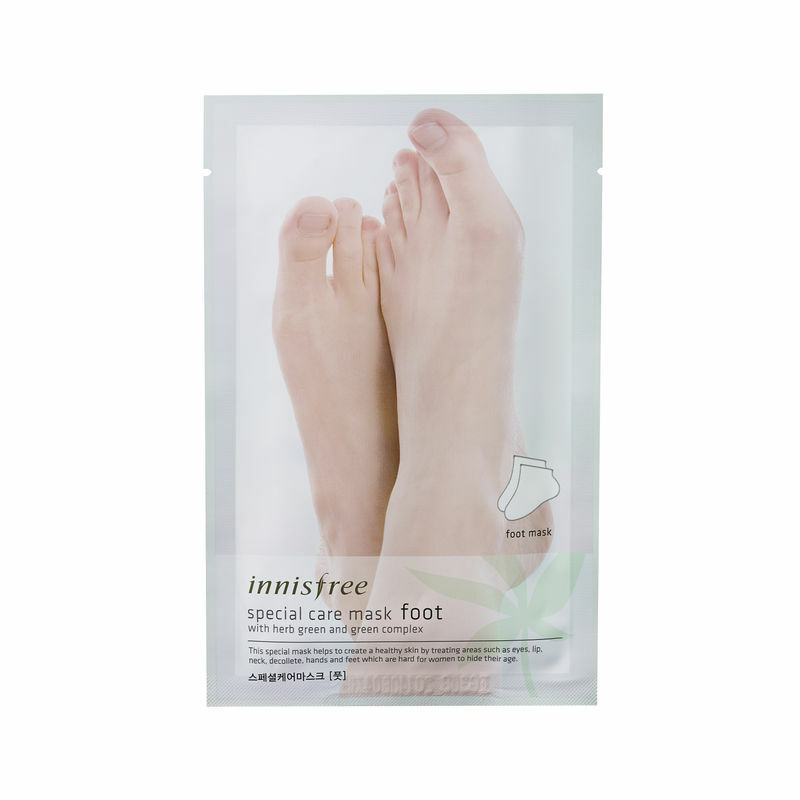 Shop more Innisfree products here.You can browse through the complete world of Innisfree Foot Care .